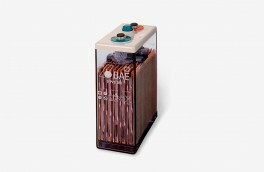 The Color Control provides intuitive control and monitoring for all products connected to it. 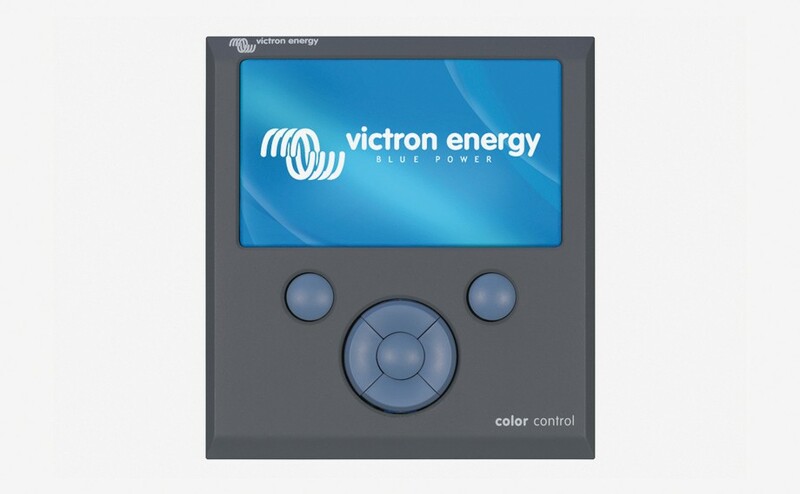 The list of Victron products that can be connected is endless: Inverters, Multi’s, Quattro’s, MPPT 150/70, BMV-600, BMV-700, Skylla-i, Lynx Ion and even more. The Color Control has endless possibilities. To implement all our ideas and wishes will take years. There are therefore many features that are not yet available. 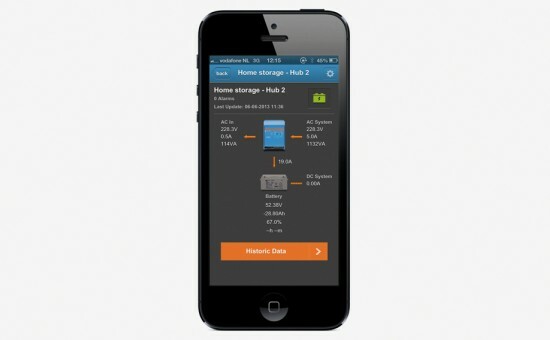 Functions marked with ‘Future function’ will become available later on, as a firmware update. Firmware updates are free of charge, as with all Victron products. Updating the product is easy: the Color Control GX will update itself automatically, as long as it is connected to the internet. Manual updates can be done with a USB stick and microSD cards. 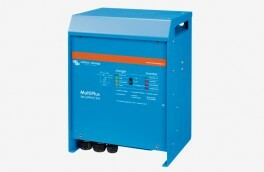 Multi’s, including split-phase and three phase systems. Monitoring and control (on/off and current limiter). Changing Multi settings is not yet available. Quattro’s, including split-phase and three phase systems. Same limitations as Multi’s, and some Quattro specific features, such as seeing which input is currently active, are not yet available. BMV-600 family can be connected to the VE.Direct ports on the Color Control GX. Use the VE.Direct to BMV60xS cable for that. BMV-700 family can be connected directly to the VE.Direct ports on the Color Control GX. Use the VE.Direct Cable for this. 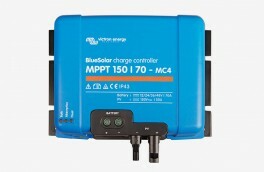 BlueSolar MPPT Solar Chargers with a VE.Direct port (70/15, 75/15, 100/15, 75/50) can also be connected to the VE.Direct ports on the Color Control GX. Connecting multiple at the same time is possible. 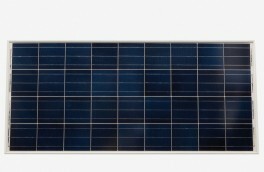 They will all appear as a separate Solar Charger in the device list. A USB GPS can be connected to the USB port. Location and speed will be visible on the display, and the data is sent to the VRM Portal for tracking purposes. The map on VRM will show the latest position. Implementation of more advanced racking features on the VRM Portal is expected in 2014-Q1. Note that there are more options for products which use the VE.Direct ports, such as BMV’s and small MPPT’s. 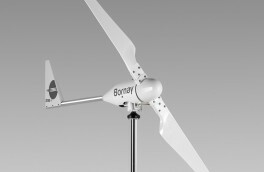 They can also be connected through USB, useful when more than two products need to be connected. Use an off-the-shelf USB-hub, and the VE.Direct to USB interface, ASS030530000. When connected to the internet, the Color Control GX will update itself automatically as if there is a new software version available. It checks for an update every night at 02:00 UTC. Multiple languages: English, Chinese, German, Italian, Spanish, French, Swedish and Dutch.